With countries around the world progressively increasing every aspect of their resources, Singapore is of no exception. Of course, the resource in Singapore is then directed towards the manpower in our country which is without a doubt the children of the nation. Examinations are progressively becoming more difficult especially for O levels and students are expected to learn anywhere from eight to twelve vastly different subjects ranging from the sciences to the arts. The scales are beginning to turn as the lower secondary students take on the upper secondary topics while the upper secondary topics in turn take on JC level topics. No surprises if your child is currently drowning in his studies. Focus towards academics has never been more pertinent in a time like this, with children from ages 15 and up relying on their O levels to path a route to University in Singapore. Not only does doing well in the O levels allow you the luxury of selecting a prestigious Junior College (JC), it gives you access to the top courses in polytechnics. Acquiring the best O level results of 6 points would create opportunities for your child to enrol in the top Junior Colleges in Singapore such as Raffles Institution Junior College, Hwa Chong Junior College and even Victoria Junior College which will in turn boost their chances in entering a better university course. Needless to say, even top courses in polytechnic or an IB programme requires and L1R5 aggregate of at least 8! 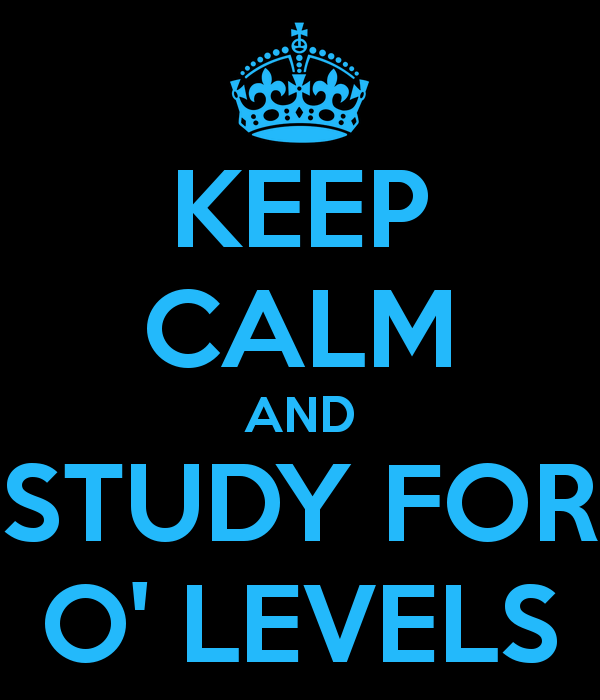 If you are considering O levels private tuition, then you have come to the right place! Ace Tutors provides only the very best O Level tutors that specialise in all the subjects tested in the O levels. If A Math, E Math, Physics, Biology, History, Chemistry, Geography, Literature, Social Studies and even Higher Chinese tuition is what you need, then look no further. Our tutors are equipped with all the relevant skills and techniques to incorporate into your child’s studies. Furthermore, all of these services are free of charge! What’s The Need for O Level Tuition in Singapore? Taking the GCE Ordinary Level Examinations (O Level) is a challenge that every child in Singapore has to encounter and it will either work for or against your child. If your child can effectively take advantage of the examination, he would be able to move on to a great JC or Polytechnic. However, if he performs poorly, his choices are effectively limited. Essentially, the O levels is the fundamental factor in ensuring your child has his options wide open and available for a choosing in a later time. With three years of validity and far more opportunities if done properly, the decision to do well is simple. Moreover, a better school would mean a more productive environment for your child’s studies without the risk of hampering his capabilities. Every single parent around the world wishes only the very best for their children in terms of both academics and extra curriculum activities. As such, it is only natural if they want to see their child excel at their O level examinations so that they can go on and do greater things in life. Without a doubt, the O levels may just be a certification and not a judge of one’s potential in life, but it cannot be denied how paper qualifications fare in today’s world. Give your child the very best he deserves today, with a private tutor from Ace Tuition. You will not be disappointed! Often times, parents expect home tuition to be similar to tuition centres without the exorbitant prices but they are often misled by the advertisement portrayed by media. Tuition centres are more expensive because of the rates multiplied by the number of students per class. Taking into account the teacher student ratio in a class, the lessons will NEVER be personalised to suit the learning style and needs of your child. What centres do is plan their lessons according to the majority needs that students require and if your child does not require those lessons, then it would be a waste of money. Alternatively, when you hire a private O Level tutor, you can be assured that all hundred percent of the tutor’s attention WILL be focussed on your child. Regardless of the subject focus, teaching style, examination techniques or even pace of the lessons, it would all fully be according to the needs of your child. Not only are our prices the most competitive, our tutors are amongst the best students previously in Singapore. We have a brilliant list of tutors that are just right for your preference and all without a dime from you. Simply fill up the request form today and your child will be on his way to receiving the best education that money can offer! Find an O Level Tutor for Your Child Right Now! If you’ve decided at last that your child deserves the best, then wait no further. Here at Ace Tuition, our tutors are well versed in all the subjects such as O level additional and elementary mathematic, English, and others at that. Tutors will definitely travel to your area of residence so rest assured that time will be saved. Ace Tutors is a dedicated tuition agency in Singapore that aims to help your child excel in all areas of life. With a proprietary system that aims to match students and tutors from our database, you’ll get the very best tutors that serves all your needs at the most competitive prices in Singapore. This includes the much feared O Levels Subjects, which our agency is more than willing to help with. Simply fill up a form and our friendly co-ordinators will get back to you at your nearest convenience. What’s more, it’s completely free and there are no obligations by you as a parent to commit to any upfront payment or extra service fees. Tackle the O Levels in confidence now with Ace Tutors!